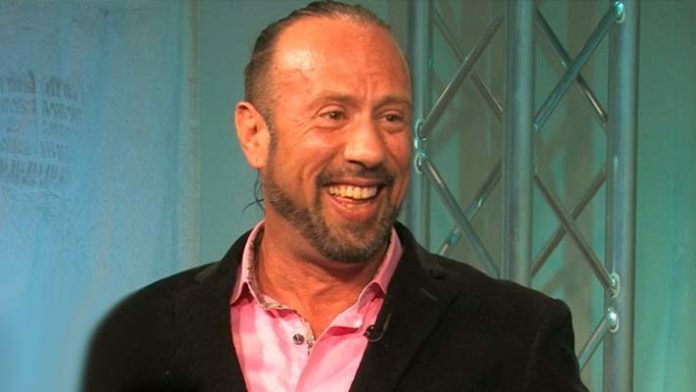 Sean Waltman appeared on the WINCLY podcast last week where he spoke about a wide range of topics including WWE deciding to DX (Triple H, Shawn Michaels, Chyna, himself, Road Dogg, and Billy Gunn) into the WWE Hall of Fame. As great as the faction was, many fans have wondered why it took so long for WWE Chairman and CEO Vince McMahon to decide to induct them into the honorary class. It turns out that WWE originally planned to do so back in 2013 during WrestleMania 29 weekend but that got scrapped. The reason is due to Triple H convincing Bruno Sammartino to accept the invitation. This year’s event will take place on April 5th from the Barclays Center in Brooklyn, New York as part of WrestleMania 35 weekend. Honky Tonk Man and Torrie Wilson are also confirmed as inductees. WWE is expected to announce more inductees for this class in the coming weeks leading up the ceremony.